More than £35,000 of jewellery has been stolen in a night-time raid on a shop in Glenrothes. A hotel and restaurant in the heart of Fife at the centre of a dispute over wages has been ordered to pay a number of staff what they are entitled to. An ambitious plan for a new train factory on the site of Scotland’s last coal-fired power station is expected to take a major step forward in the coming weeks. 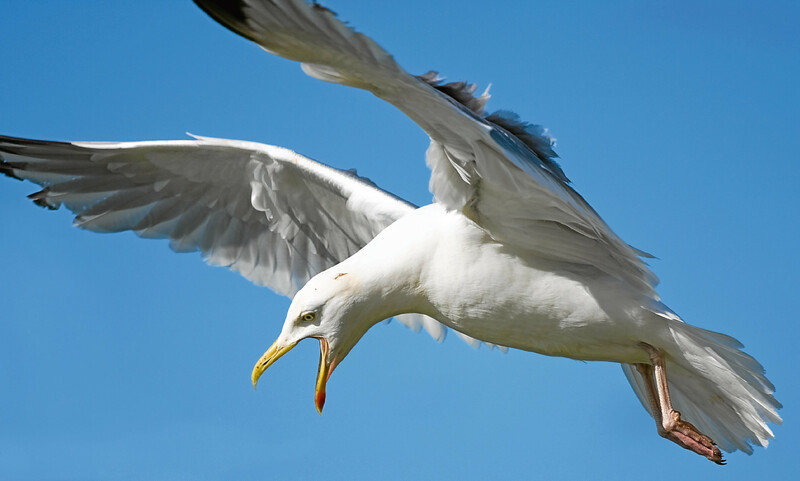 Worried residents have been given assurances work is being carried out to tackle the gull menace at the Diageo bottling plant in Leven. A Fife father who lost his son in a crash on the notorious Standing Stane Road has issued his heartfelt thanks to the community for their unwavering support.